Recently A Quick Discussion on TSU Lead Us To Understand The Feelings We Hold For TSU. 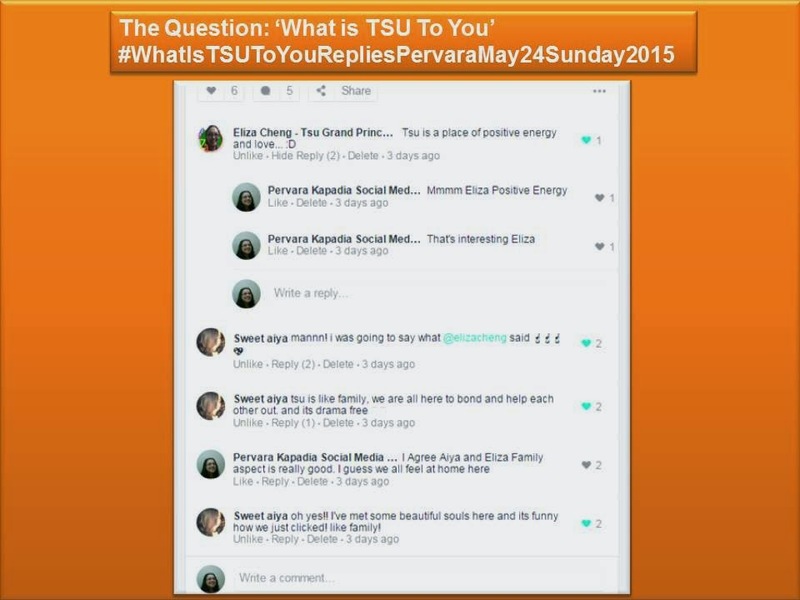 The Question: ‘What is TSU To You’. This was ofcourse a general discussion and the people were those who have experienced TSU. They are active users.